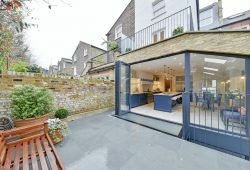 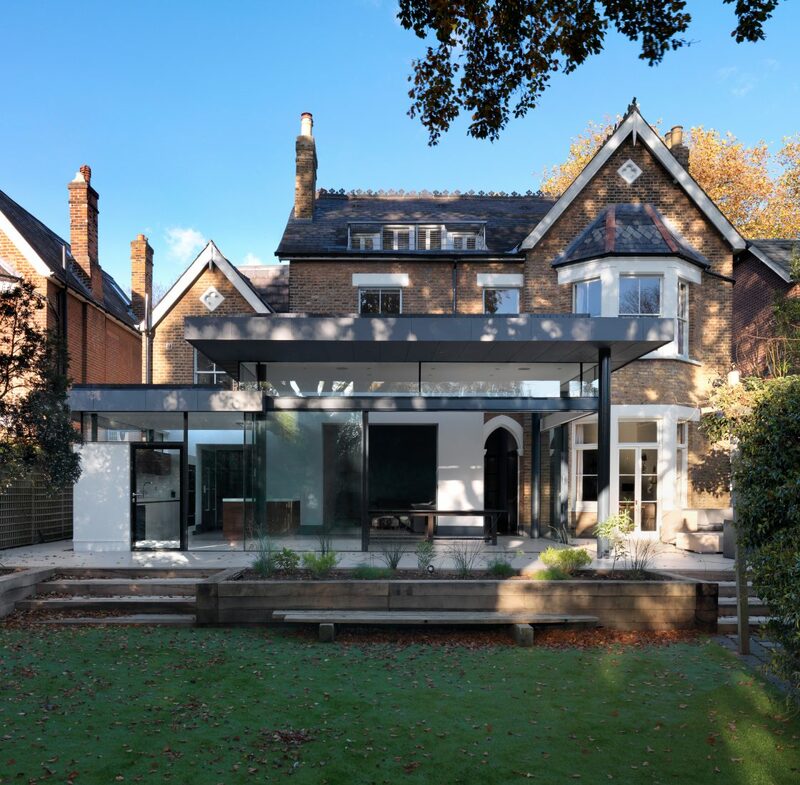 The owners of this Victorian property wanted extra living space which would make the most of their beautiful garden. 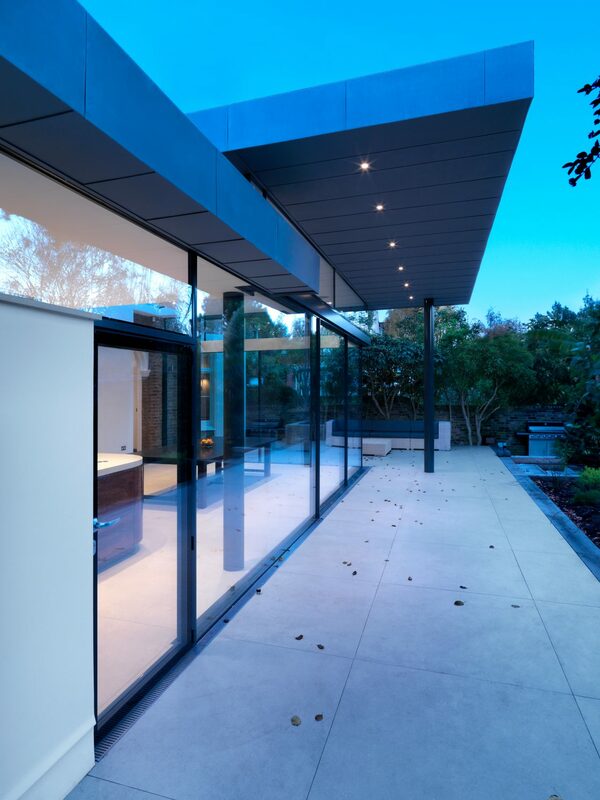 We were briefed to produce a minimalist, high-concept glass extension – and to do so with the family still living at the property. 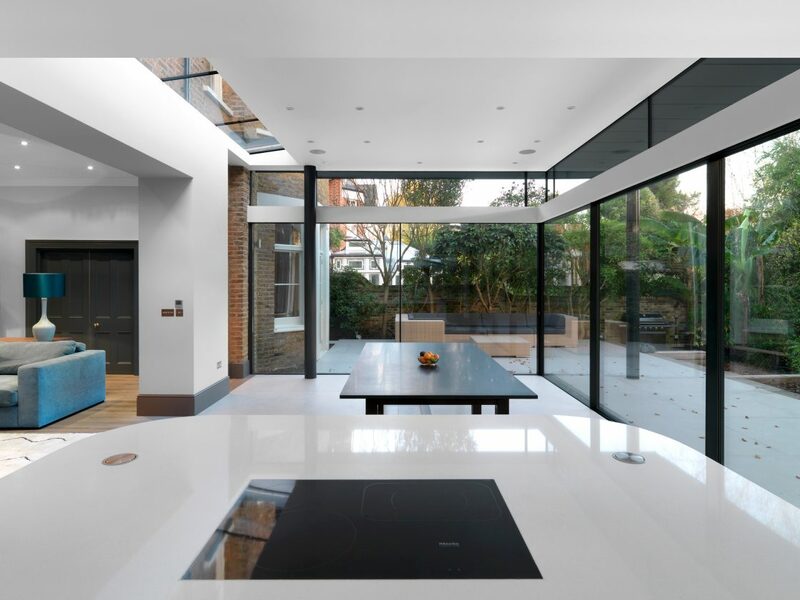 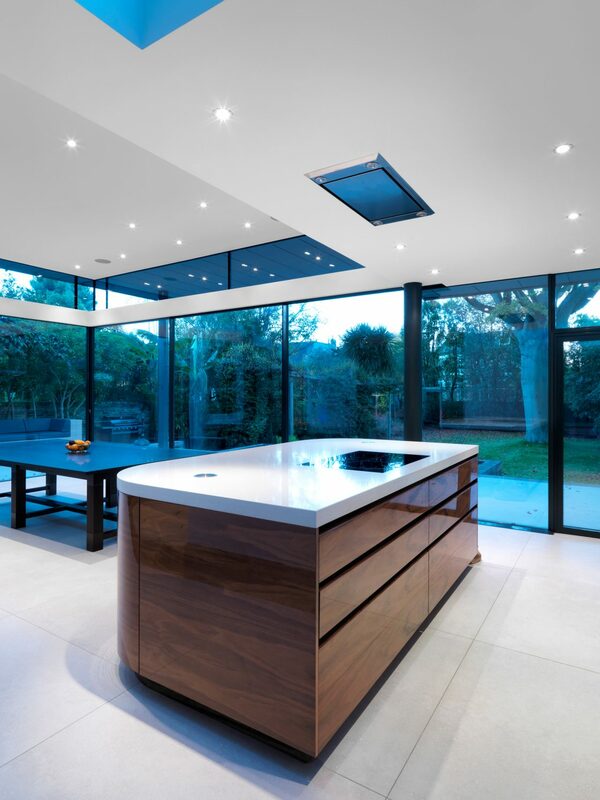 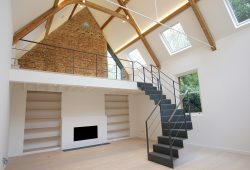 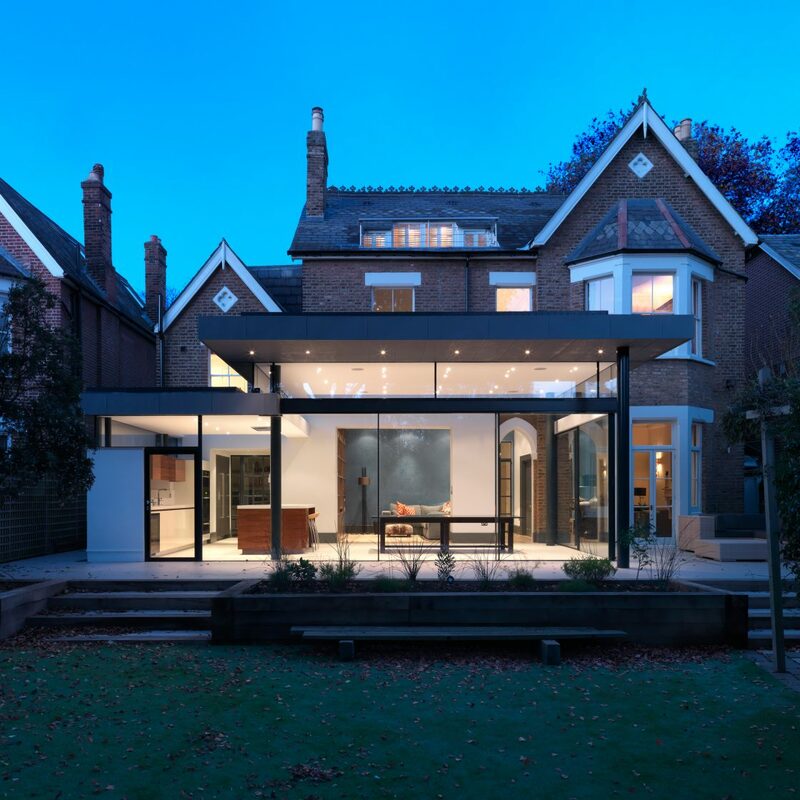 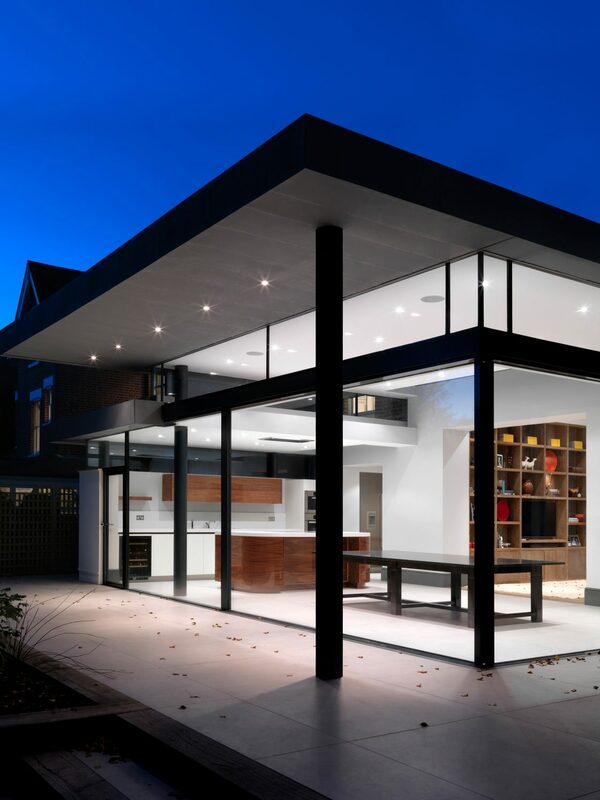 Using the Skyframe system we created the sense that the roof floated above the glass walls. 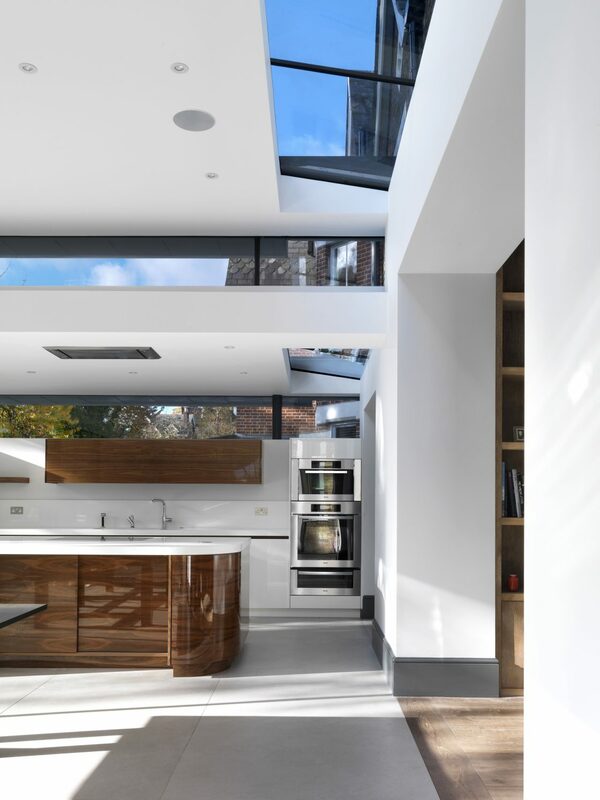 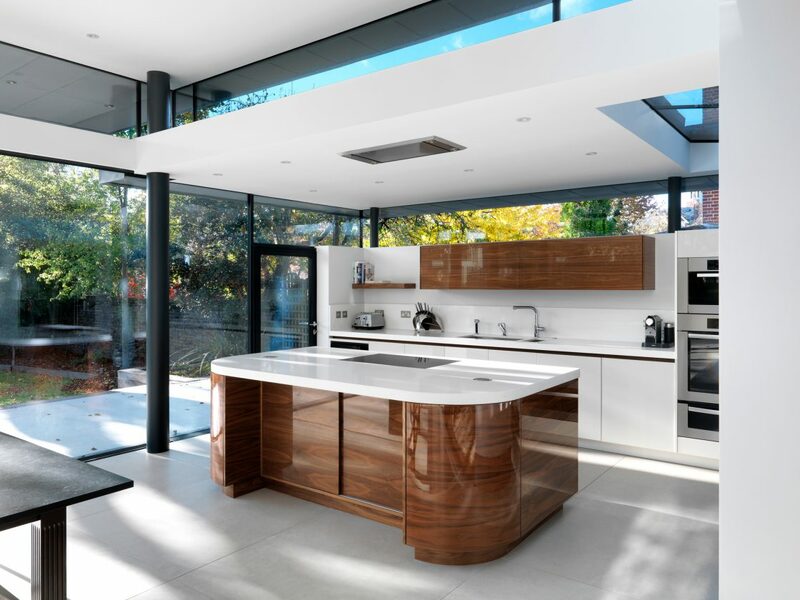 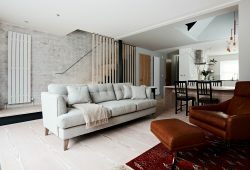 Our attention to detail guaranteed a flawless finish, and we kept a clear and honest dialogue between client, architect and build team throughout, to ensure we delivered a space that would truly enhance the family’s life. 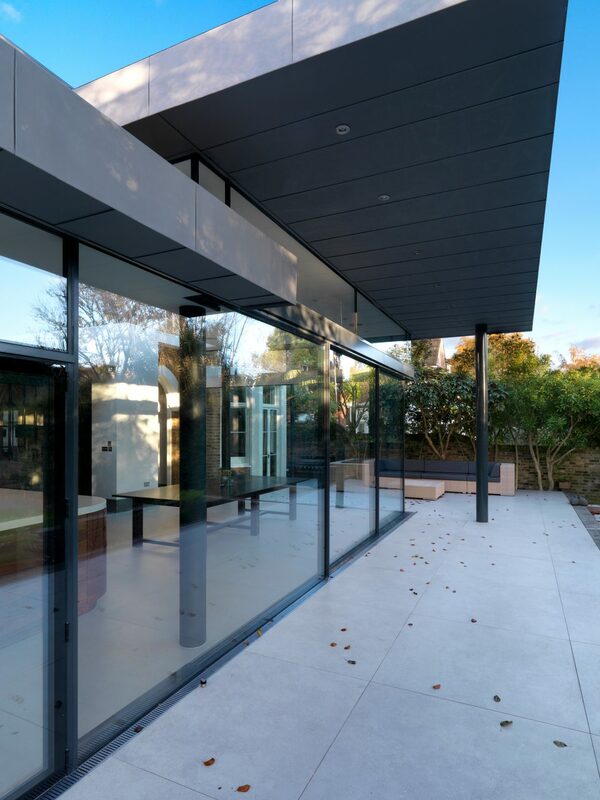 We were briefed to produce a minimalist, high-concept glass extension – and to do so with the family still living at the property.